The Device Configuration Utility (DevConfig) allows you to send new operating systems to data loggers and other devices with flash memory, configure various PakBus® settings in data loggers, and edit settings for communication peripherals such as the NL240 and RF401A. It is used to set up data loggers and peripherals before those devices are deployed in the field and before the devices are added to networks in Campbell Scientific data logger support software such as LoggerNet or PC400. The latest DevConfig can be downloaded free of charge from the Downloads section. 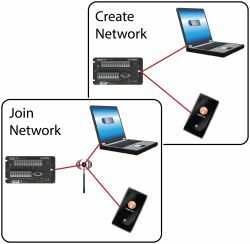 To keep the process as simple as possible, DevConfig supports only serial and IP connections between the PC and devices. DevConfig cannot only send operating systems to supported device types, but can also set data logger clocks, send program files to data loggers, and monitor the data on data loggers. DevConfig provides a reporting facility where a summary of the current configuration of a device can be shown on the screen and printed. This configuration can also be saved to a file and used to restore the settings in the same or a replacement device. Some devices may not support the configuration protocol in DevConfig, but do allow configurations to be edited through the terminal emulation screen. Help for DevConfig is shown as prompts and explanations on its main screen. Help for the appropriate settings for a particular device can also be found in the user’s manual for that device. Updates to DevConfig are available here. These may be installed over the top of older versions. 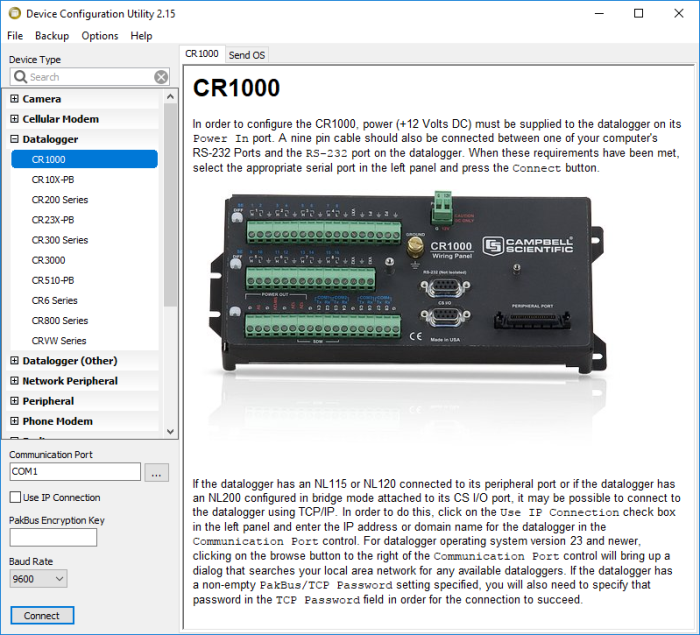 CR10X (retired) DevConfig can be used to send an OS to a CR10X datalogger. It can be used to configure settings in this data logger when it has a PakBus operating system loaded. CR23X (retired) DevConfig can be used to send an OS to a CR23X datalogger. It can be used to configure settings in this data logger when it has a PakBus operating system loaded. CR510 (retired) DevConfig can be used to send an OS to a CR510 datalogger. It can be used to configure settings in this data logger when it has a PakBus operating system loaded. Computer operating systems—Windows 7, 8, and 10. DevConfig runs on both 32-bit and 64-bit versions of these operating systems. 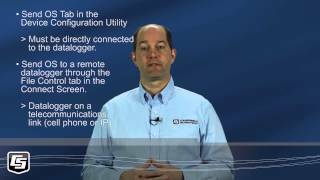 What is the most basic, least expensive software that can be used to view and display data from Campbell Scientific data loggers? PC200W is available free of charge from the PC200W product page on our website. Other free options include the Device Configuration Utility and LoggerLink. 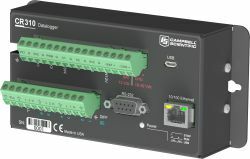 If your data logger supports Ethernet over USB, you can connect over a browser without the need for Campbell Scientific software. 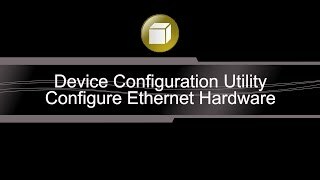 For more information, read the "New Ethernet over USB Functionality for Data Loggers" blog article.